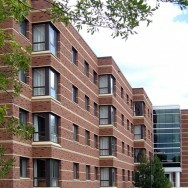 Heritage Hall is a 270-bed dormitory with three-bedroom suites, kitchens, and laundry facilities on four levels, a student lounge, and study rooms. Structural elements include precast hollow core plank floors and roof, supported by reinforced masonry bearing walls and precast concrete beams and columns. 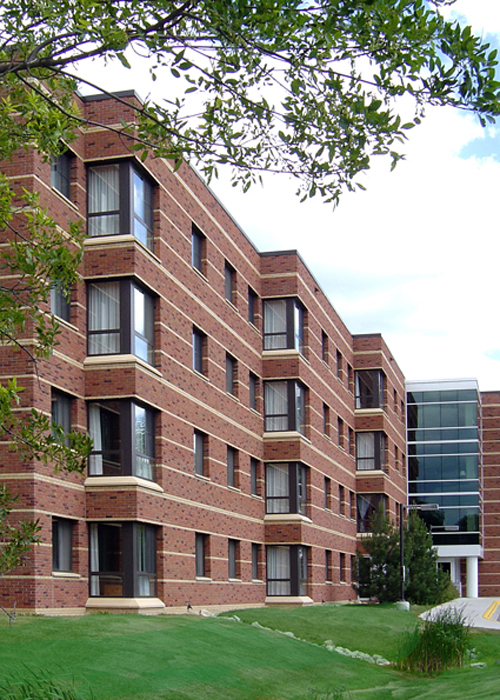 MBJ also provided structural engineering services for the remodeling of the University’s Nelson Residence Hall.